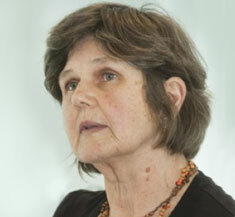 KFA’s public lecture to be delivered by Professor Jane Balme, University of Western Australia. Registration is essential to reserve your seat. Click here to register. As co-chief investigator of the KFA-sponsored Life ways of the First Australians project, Prof Balme draws on the findings of multidisciplinary research in the southern Kimberley from an archaeological point of view. In this area, Aboriginal people’s social and technological flexibility ensured continued survival through changing environments to the rich cultural traditions of today. Insights from the great wealth of artefacts, biological remains and art studied will be presented to discuss the deep history of the southern Kimberley’s first people. 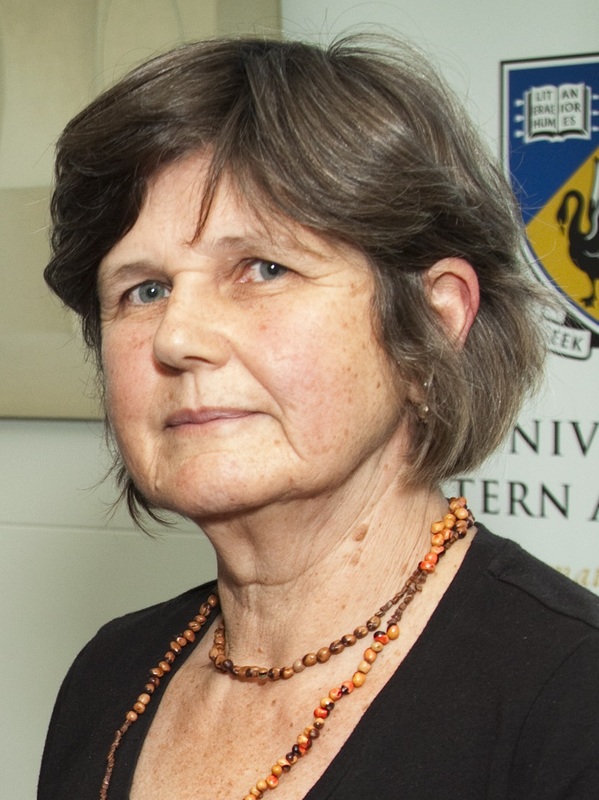 Jane Balme, Professor in Archaeology at The University of Western Australia (UWA), obtained her Ph.D. at Australian National University. Jane has lectured, researched and consulted widely, with a primary interest on indigenous hunter-gatherer societies and Aboriginal subsistence economies. She has undertaken extensive fieldwork in northern Australia.